November 24, 2018 (ST. LOUIS) -- The St. Louis Mosaic Project, an organization created to promote regional prosperity through immigration and innovation, is teaming up with Square, Inc. to encourage local holiday shoppers to visit and support the area’s Hispanic-owned small businesses this Small Business Saturday. It’s been one year since St. Louis city officials formally recognized the Hispanic corridor of businesses between Gravios and Jefferson Streets as “La Calle Cherokee.” Now with thriving restaurants and boutiques, city leaders, bilingual volunteers from Square, and the Hispanic Chamber of Metropolitan St. Louis, celebrated the economic impact of immigrant and Hispanic-owned businesses by kicking off Small Business Saturday in the heart of La Calle Cherokee. "Hispanic-owned businesses in the city of St. Louis represent nearly $200 million in sales, and the number of Hispanic-owned businesses in the city has grown by more than 80 percent in the past decade. The vast majority of them are small operations, driven by the energy and entrepreneurial spirit of our immigrant roots," said HCC President and CEO Karlos Ramirez. 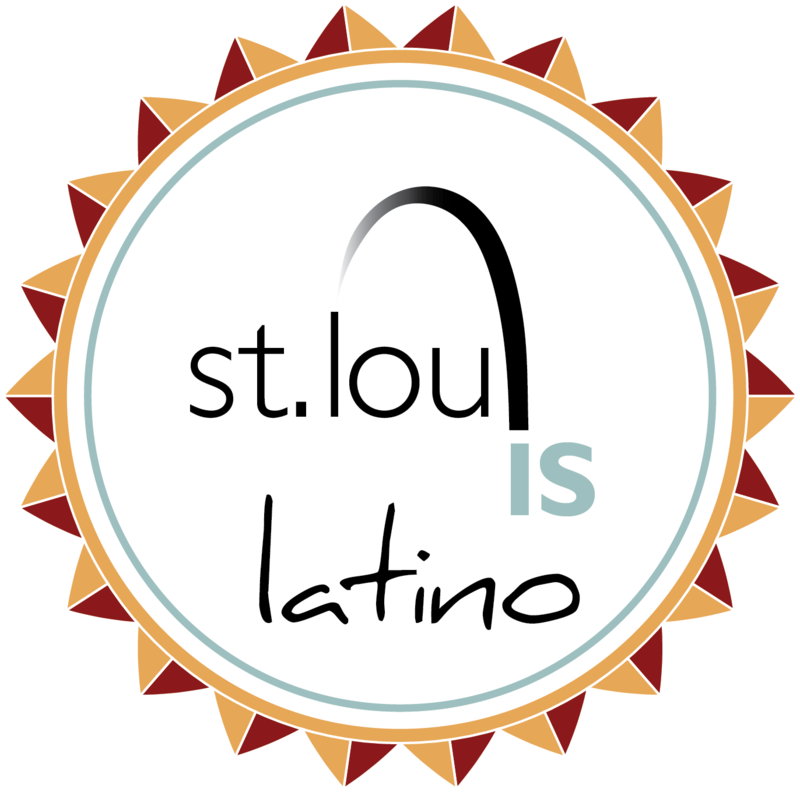 "We hope that during these busy holidays, people take a moment to support the small Hispanic businesses along La Calle Cherokee and all throughout our St. Louis metropolitan region." Square LatinX representatives met one-on-one with Hispanic store owners inside shops along La Calle Cherokee to help business owners understand the latest payments technology and Spanish-speaking support that is available. “We’re so pleased that Square, like many of our Ambassador Companies, is taking tangible steps to demonstrate to the Hispanic business community that they matter, and that they want to help them succeed,” said Suzanne Sierra, Latino Outreach Consultant for the St. Louis Mosaic Project. During the press conference at El Torito restaurant on Saturday morning, city leaders and local business owners gathered near the bilingual plaque that officially designates La Calle Cherokee and spoke to the importance of a diverse, immigrant-friendly business community. “I can’t say enough about what a tremendous example this is of true partnership and a commitment to increase the economic vitality of Cherokee Street,” said 20th Ward Alderwoman, Cara Spencer, who was instrumental in passing the La Calle Cherokee resolution. 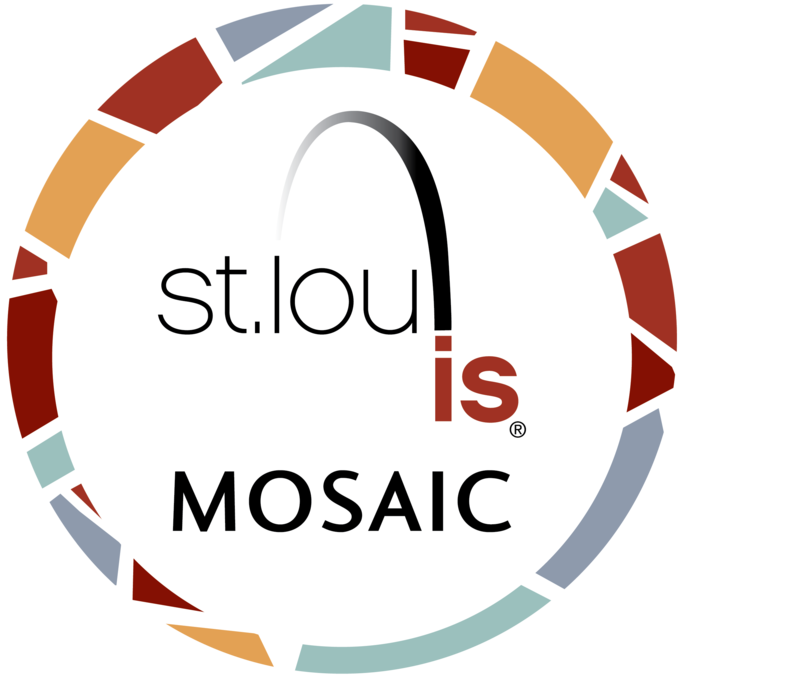 For more information about the St. Louis Mosaic Project, visit www.StlMosaicProject.org; the Hispanic Chamber of Commerce of St. Louis, visit https://www.hccstl.com/.